The Horror Honeys: Honey Buzz ~ Fargo Season 2 is Cast! Honey Buzz ~ Fargo Season 2 is Cast! With Fargo picking up a few key awards and nominations at last night's Golden Globes, it's time to start thinking about what's to come with the new season premiere, especially since they've also cast the entire 2nd season, with the exception of only a few parts (Betsy Solverson and the young Molly Solverson). 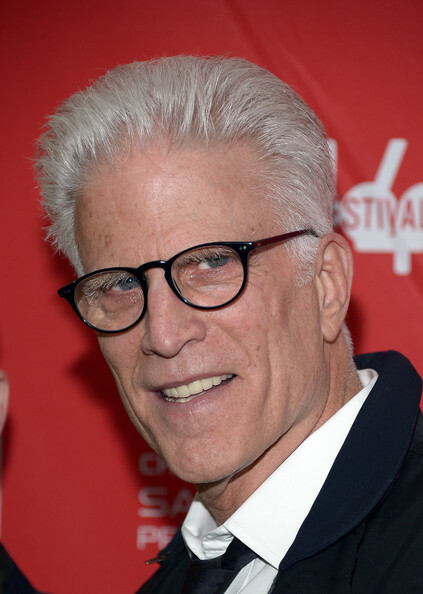 THR reported that the award winning series will also feature Ted Danson (yay! ), Patrick Wilson (grumble) and Jean Smart (Miss Meadows) alongside previously announced leads Kirsten Dunst and Jesse Plemons. If you didn't know already, the upcoming season of Fargo, will be set in 1979 and revolve around the "Sioux Falls incident" teased in the first season. Patrick Wilson will be playing the 1979 version of Lou Solverson — the former state trooper played by Keith Carradine in the first season. Additionally, Danson will play WWII vet and Rock County sheriff Hank Larsson and Smart will play crime family matriarch Floyd Gerhardt. Dunst and Plemons were previously confirmed as husband and wife Peggy and Ed Blomquist. I don't know about you, but I'm itching to hear how Dunst's midwest accent has progressed in the years since Drop Dead Gorgeous. 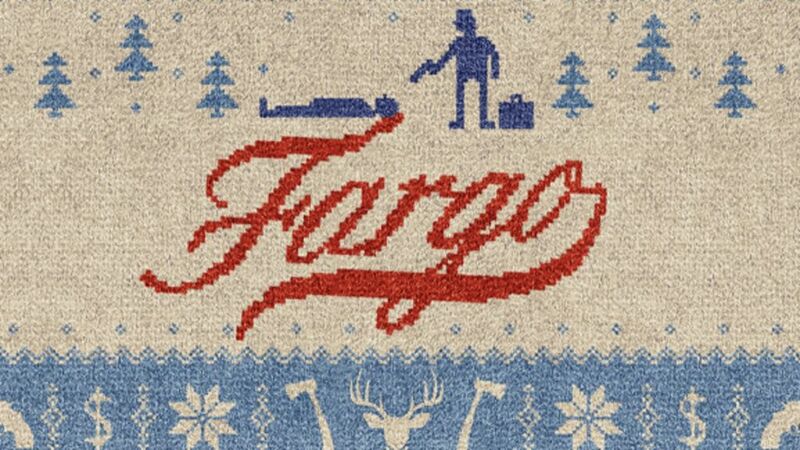 Fargo returns to FX this Fall...can you wait that long? ?